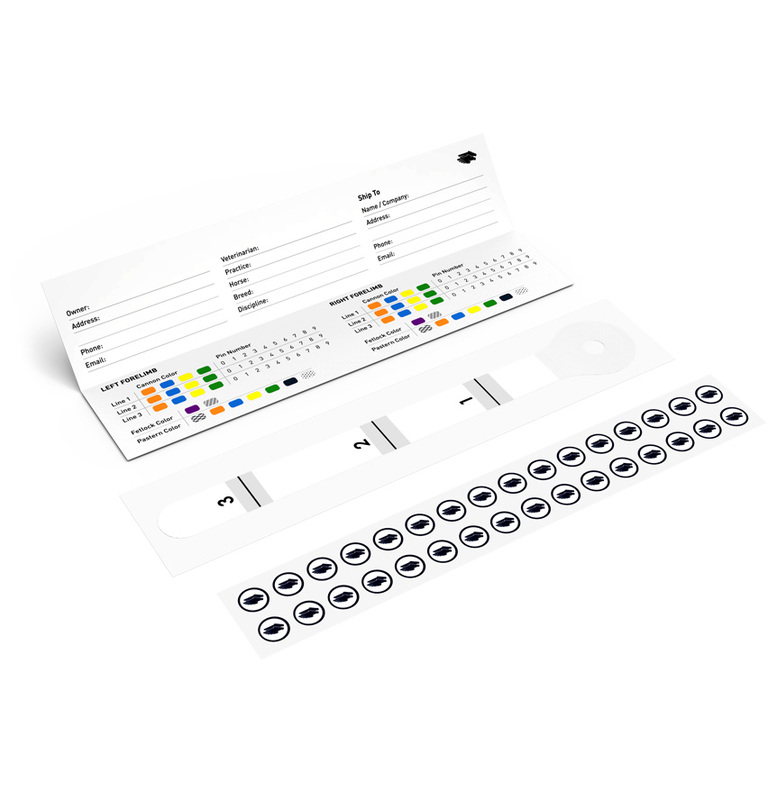 FastTrack™- The World's First Rehabilitative Orthotic for Horses. 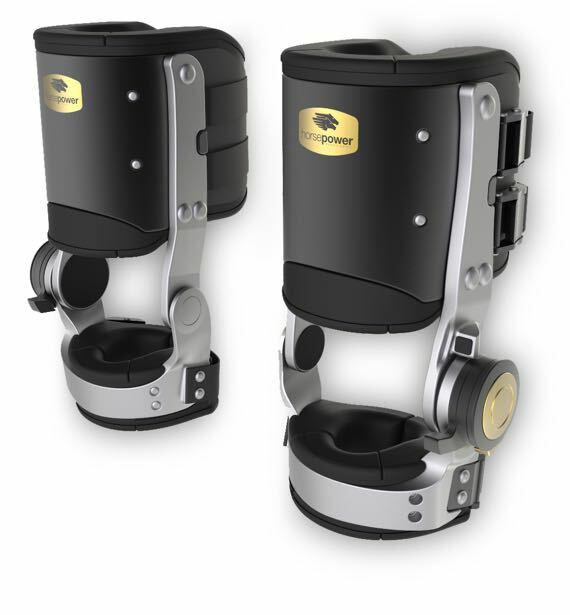 Made of aircraft grade aluminum and high-strength stainless-steel, and based on novel structural and material-science innovations found in human orthotics over the past several years, FastTrack™ enables early mobilization and out-of-the-stall load-bearing exercise for horses that have sustained flexor apparatus injuries. Based on years of innovation and extensive research, FastTrack™ has been scientifically shown to limit over-extension of the horse’s fetlock joint, thereby significantly reducing strain on the injured flexor tendons and ligaments and reducing the risk of re-injury. 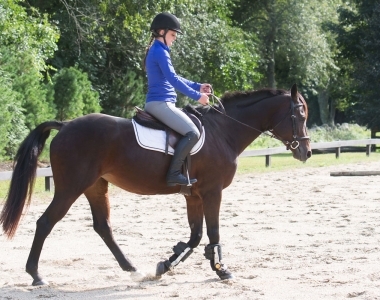 As a result, horses can more safely and quickly resume exercise without exacerbating the injury. creates products that promote equine health and welfare, and is dedicated to the prevention of equine suffering. 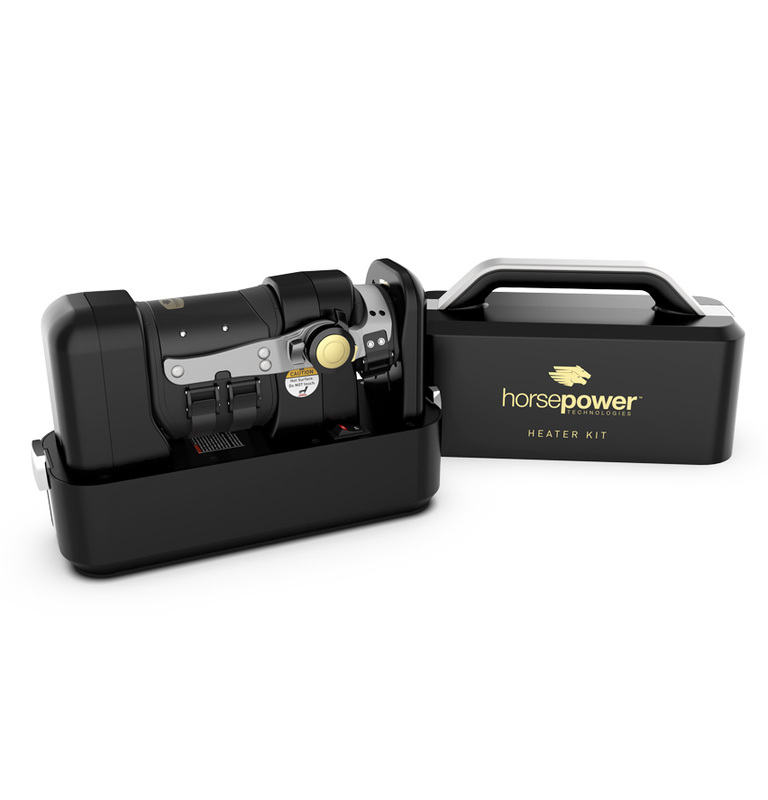 All of Horsepower Technologies’ products are based on sound and proven science and have been rigorously tested in the lab and on horses. 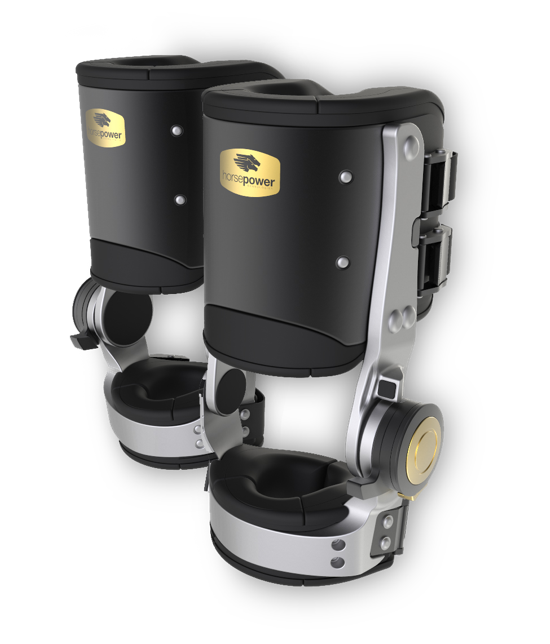 Horsepower Technologies™ has demonstrated that by effectively limiting maximum fetlock extension through our innovative equine rehabilitative orthotic, weight-bearing forces can be sufficiently redirected away from the healing flexor tendons and ligaments to allow the horse to safely perform moderate exercise and thereby recover more quickly and fully – dramatically improving lameness rehabilitation and recovery outcomes. 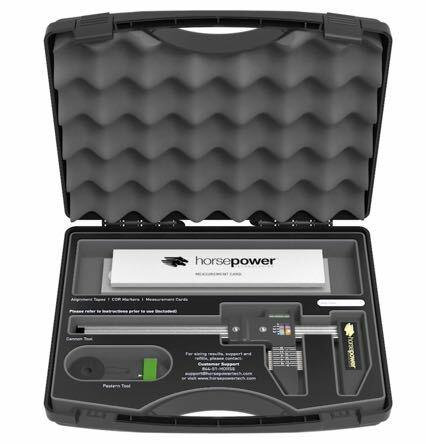 Horsepower Technologies has been awarded numerous patents, and has presented its findings at several national and international scientific conferences. 43% of event horses, unable to advance from training to competition, had flexor apparatus injury. 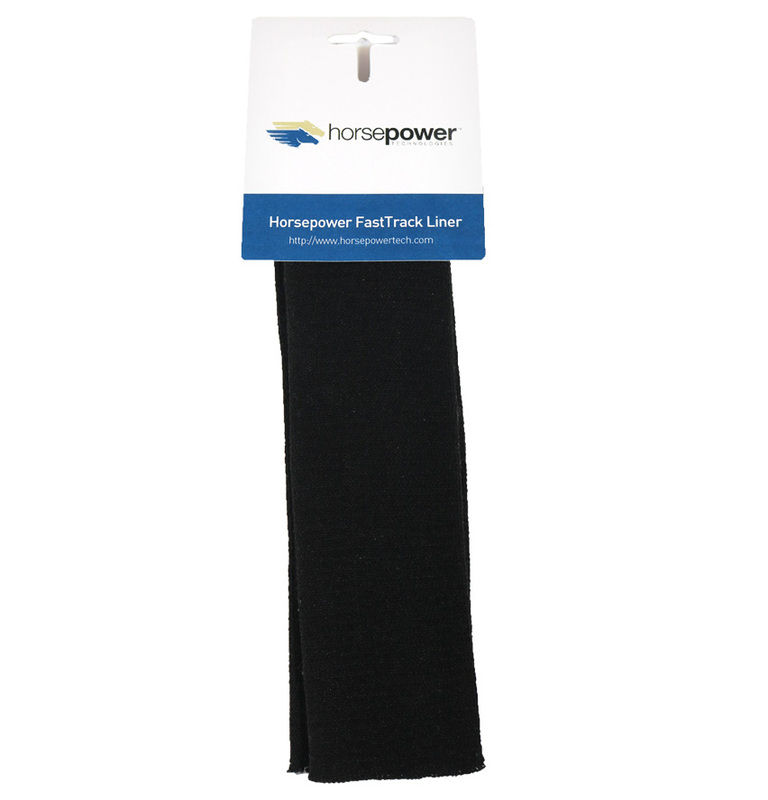 FastTrack™ can mitigate fetlock hyper-extension in fatigue which will help prevent lameness. 35% of the world's 4,500,000 athletic horses will become lame this year and be unable to train, perform, or race.